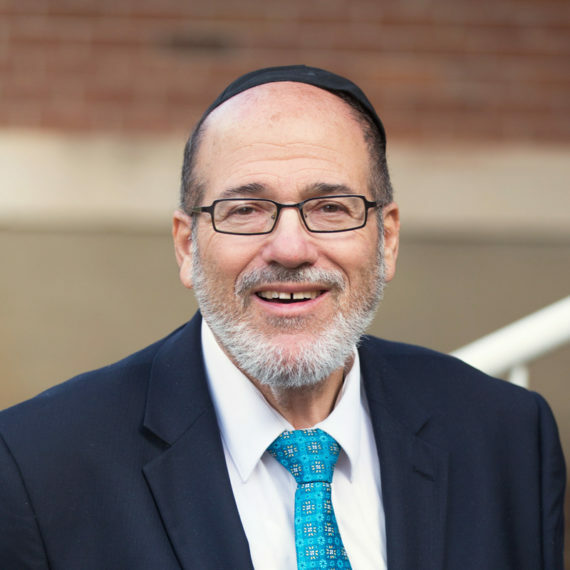 Rabbi Yitzchak Charner, Headmaster of the Torah School of Greater Washington, has a national reputation for excellence in Jewish education. With the coveted yoreh yoreh yadin yadin smicha (advanced rabbinic ordination) from the Rabbinical Seminary of America in 1977 and a degree in Economics from Queens College in New York, Rabbi Charner has led a distinguished career in Jewish education and communal leadership. He has served both as a rebbe for beis medrash students in Israel and as an elementary and high school principal in New Orleans and Dallas. In addition, Rabbi Charner has been an instructor in Torah Umesorah’s teacher training program. Rabbi Charner came to the Washington, D.C. area in 1986 to fill the role as principal of the Hebrew Day School of Montgomery County. In 1994, Rabbi Charner and a group of committed community leaders established the Torah School of Greater Washington with the hope of creating a school that would embody his educational philosophy. His focus on bringing out the strengths of each child and his ability to provide a strong Torah education with a special emphasis on molding character is in large part the reason for the Torah School’s rapid growth. Since its inception, the school has grown from 82 to almost 400 students, and the Torah School’s learning programs and emphasis on middos have become the model for other schools throughout the country. Rabbi Charner and his wife, Rochel, affectionately known as “Morah Rochel” by her many kindergarten students, have six children, many adorable grandchildren, and live in Silver Spring, Maryland.